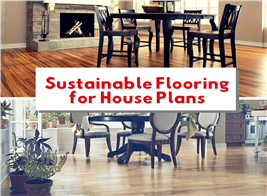 Energy efficiency and eco-friendliness should be at the forefront of every homeowner's mind. Not only is it wise to lower your utility bills as much as possible, it's also every citizen's responsibility to start lowering his or her own carbon footprint. Despite the shift to LED lighting and efficient HVAC systems, many homes are still lagging behind when it comes to their walls and insulation. Insulation upgrades are generally considered a great investment. But regardless of what method you are implementing, it could be a never-ending losing battle. This is because traditional wall construction allows for only so much of a protective barrier and thus a constant stream of heated or cooled air being lost out the walls. 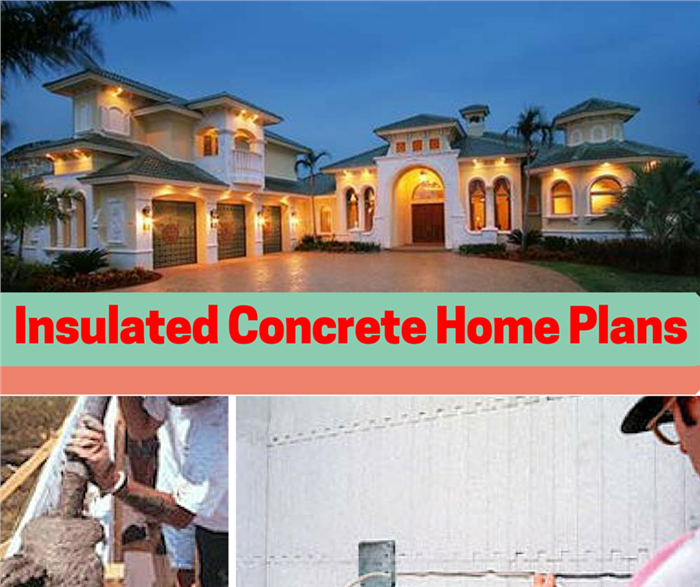 An Insulated Concrete Form (ICF) home plan could be answer. Insulated Concrete Forms are essentially a “wall sandwich.” They are two layers of insulating material with a substantial (4- to 12-inch-thck) cast-in-place concrete slab in between them. Instead of a thin sheet of drywall and a vulnerable layer of insulation, air must now try to penetrate two thick panels of rigid foam and a reinforced concrete wall. The result is not only an incredible increase in energy efficiency but also thermal and structural improvements. 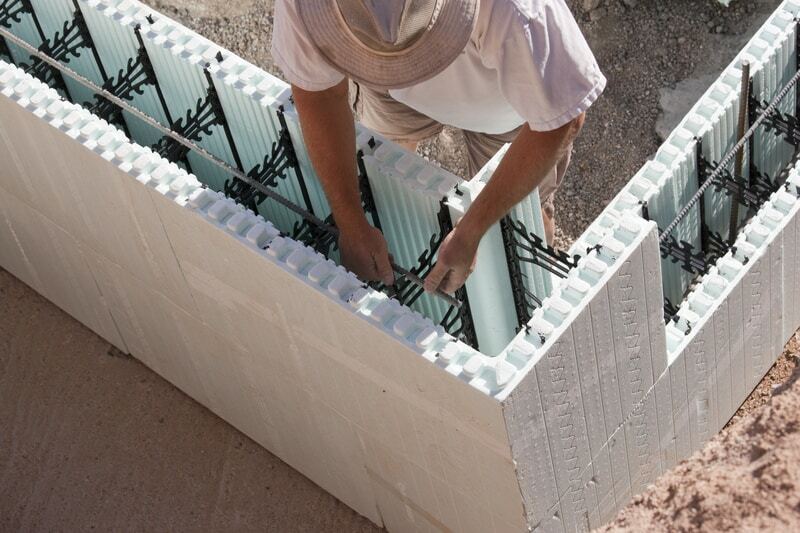 ICFs are used in everything from residential to commercial to industrial buildings. Traditional finishes and materials can be applied to both the exterior and interior faces (siding, paneling, etc.) 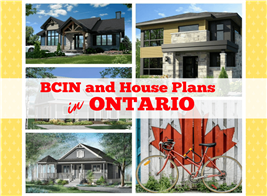 so the styles resemble timber-constructed home plans. The process was initially used only for high-end buildings in the early- to mid-1990s because of the cost. Today, an influx in energy-efficiency consciousness combined with more precise manufacturing methods have made ICF building viable for almost any type of construction. An ICF build begins with the foam forms, attached by special connectors (left). Once the forms are assembled and reinforced, workers pour high-strength concrete (center), no different from a conventional conccrete pour. Ultilities like plumbing and wiring (right) are installed before finishing interior walls. 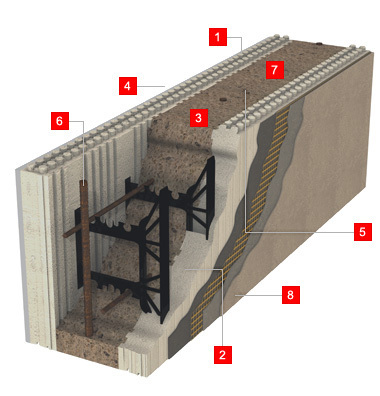 Anatomy of an ICF block: 1) the hollow interlocking blocks simply stack together; 2) two thick, continuous foam panels envelope the home to provide an effective wall assembly R-Value of R-25 (or higher, depending on panel chosen); 3) you can build walls with a steel-reinforced concrete core from 4 to 12 in. thick; 4) the wall assembly delivers lower air infiltration than a traditionally built wall; 5) the concrete core also provides a multi-day thermal lag, which means once it's warmed or cooled, it stays that way for days, improving comfort inside and making the most of cooling and heating energy; 6) the steel-reinforced concrete core also protects the home or building against fires, hurricanes and earthquakes; 7) the concrete core significantly reduces the penetration of outside noise; 8) the walls typically protect against insects and rot (courtesy Logix ICF). Strength – thick concrete forms hold up much better to high winds and even seismic events much better than virtually every other type of wall. They support vertical loads better as well and minimize shifting over the years. Safety – when it comes to resisting weather events it's not just about not having to delve into your homeowner's insurance – it's about you and your loved ones staying safe. Concrete form walls are the most durable in the industry. Energy Efficiency – ICF walls are admittedly more costly than traditional building methods up-front, but the real value must be determined over the long haul. Insulated concrete has the minimal air seepage of any building method and will thus provide lower utility bills starting on day one. HVAC systems don't have to work as hard either so their life span is increased. Comfort – when your home or business is free of drafts and air loss it means that the surroundings are much more comfortable to inhabit. Decay- and Insect-Resistant – besides weather ICF also is resistant to the mold, mildew, insects, and rot that destroy many traditional building materials. Sound Blocking – if you live in a busy neighborhood the soundproofing qualities of insulated concrete forms can be a godsend. ICF construction is a quick, efficient process. ICF forms have the same flexibility that lumber offers. The forms themselves are lightweight and easy to ship. Once they are set up pouring the concrete is a breeze. ICF is just as compatible with other trades as timber. Accommodations are easily made for plumbers, electricians, framers, and finishers. Contractors can meet higher energy code requirements without additional costs or labor. Although the materials prices may be higher with ICF, the efficient labor can actually balance the cost compared to lumber building. 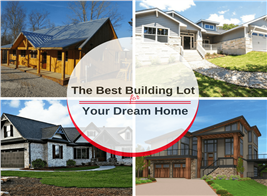 If you're thinking about using insulated concrete forms for your new construction you should recognize that there are three basic types. Flat systems offer a continuous wall of concrete. Grid systems offer a waffle pattern while post and beam systems represent a similarity to a fence. Each of these types is code approved. The flat wall core is the most common configuration, but the waffle grid and screen grid (or post and beam) types (center and right, respectively) may be used in certain circumstances. If you are concerened about energy efficiency – and who isn't? – and you want a structure that is strong enough to withstand high winds and other severe conditions, you might want to consider ICF construction for your next home. Let us know what you think of ICF construction in the comments below. Footnote: the top photo in the lead image is of a 2-story, 4-bedroom Mediterranean style oncrete block/ICF design home plan (House Plan #175-1064).